The mod adds to the game a special book with quests. With the help of books, you can learn about all the quests that you should pass with this mod. All quests are very simple and suitable for beginners. 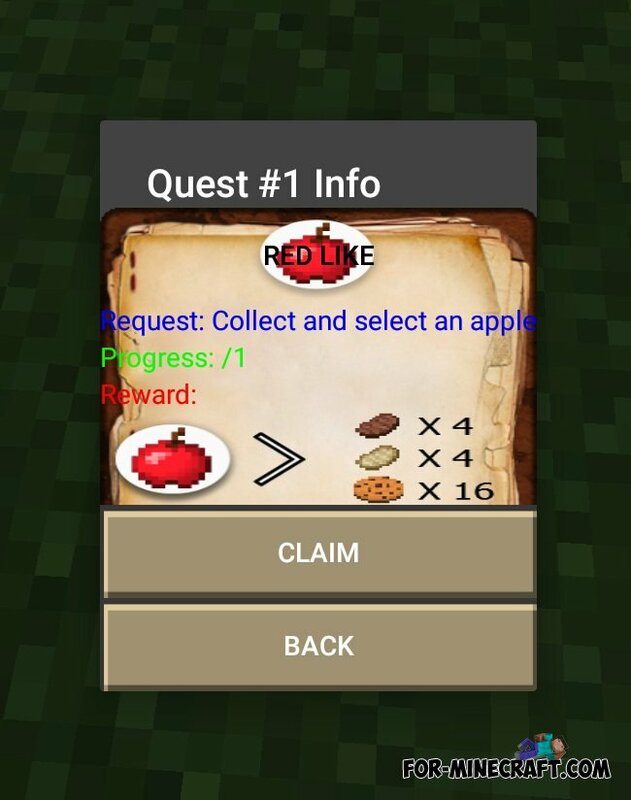 In addition, you will be given a reward for completing of the new quest.